Our expert veterinarian doctors and skilled vet staff are ready when your pet needs us. Call or contact us today to learn more. 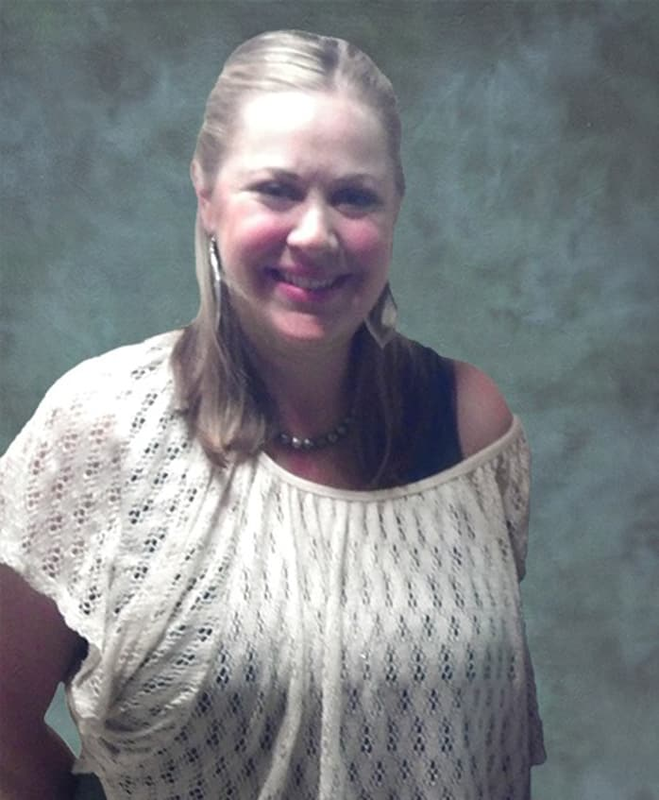 Shelley enjoys traveling, camping, and spending time with her family. She prides herself in making sure all of our clients are happy and well taken care of. 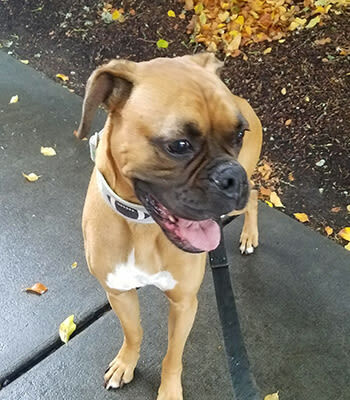 Chelsea is one of our Client Service Representatives at Value Pet Clinic - Tacoma. She loves interacting with all of the clients and their pets. She has always been an animal lover and enjoys all of the pet she gets to see every day (especially the Golden Retrievers). In her free time she spends time with her two children. "I joined the team as a receptionist back in August. My goal here is to help others and their pets to the best of my ability. 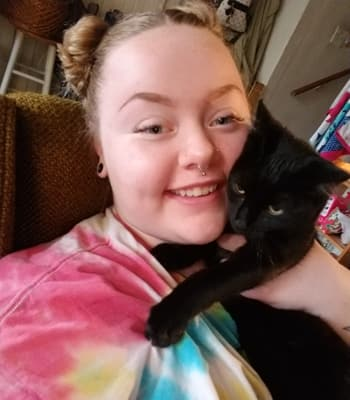 In my free time I love hanging out with my cat Indi, listening to music, and exploring the Pacific Northwest." 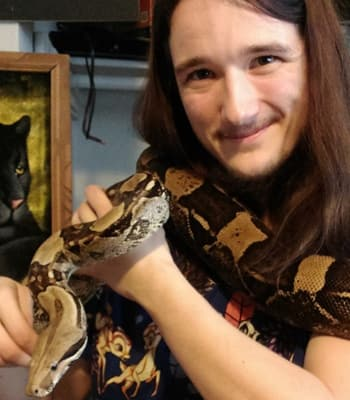 Phoenix has been a member of our teem since 2018, before which he did work at a wildlife rehabilitation center, an animal shelter, and a zoo. He also volunteers at a reptile rescue to teach children, and the public, about the care of reptiles. In his free time he enjoys reading, spending time with his animals, and being in nature. Suzy is one of our LVT's that has been with the clinic since 2013. After a series of life events she came back to Washington State, though born and raised in Delaware, due to the beauty of the PNW and the salmon fishing. Suzy has 2 dogs and 2 cats, enjoys gardening, and photography. Trisa became a Licensed Veterinary Technician in 2002 after being an assistant for 12 years. She has worked in a variety of settings including emergency, oncology, internal medicine, and general practice. In her free time Trisa enjoys spending time with her 2 kids, husband, 4 dogs, and cat. She is currently studying dog behavior and low stress handling techniques. 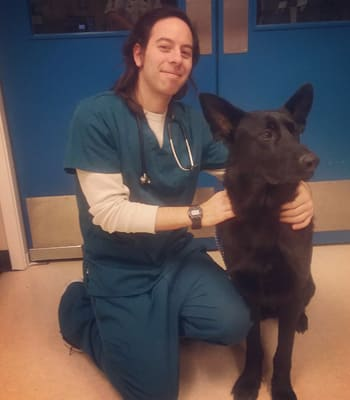 Arnold has been a veterinary Assistant at Value Pet Clinic - Tacoma since 2015. He has worked at two previous clinics in both California and Washington. He has also volunteered at the Seattle Humane Society in the Isolation ward to help socialize animals currently in quarantine to prepare them for adoption. He currently has 3 Boxers (Cassius, Ruben, and Buster), a 15 year old shih tzu mix adopted 1.5 years ago (Ewok), and a cat (Princess Nala). 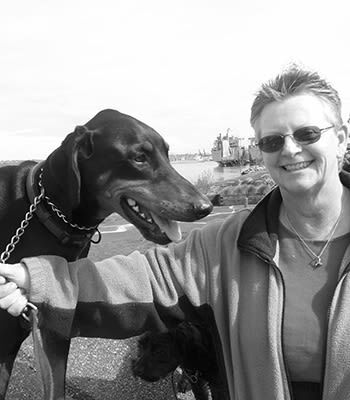 Eunice has been an official member of the Value Pet Clinic - Tacoma team since September 2015. 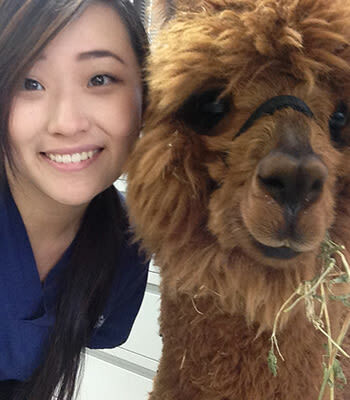 Prior to joining the team, Eunice attended PIMA and became a certified veterinary assistant. 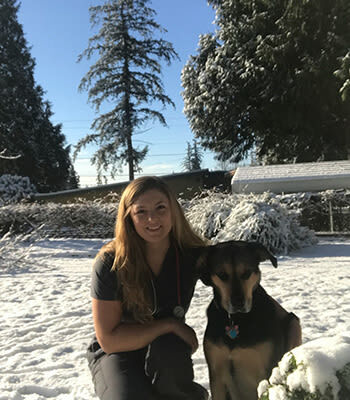 She did her externship at Value Pet Clinic - Tacoma. Chances are you'll find her with a cat in her arms. In Eunice’s spare time she likes to read, play videos games, and go on food adventures. One day she hopes to open up a cat sanctuary of her own. 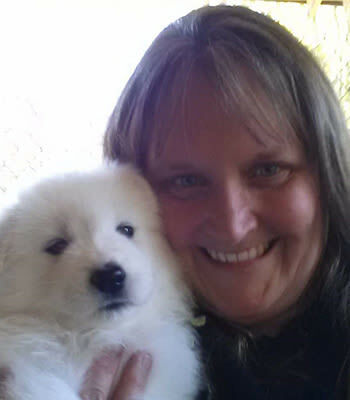 Karissa joined Value Pet Clinic - Tacoma as a Veterinary Assistant in January of 2014. She pursued her career by graduating from Pima Medical Institute in 2013. Ever since, she has enjoyed showing the care and affection every pet deserves working in small animal practices. Karissa’s favorite part of being a member of our veterinary team is assisting with surgeries. 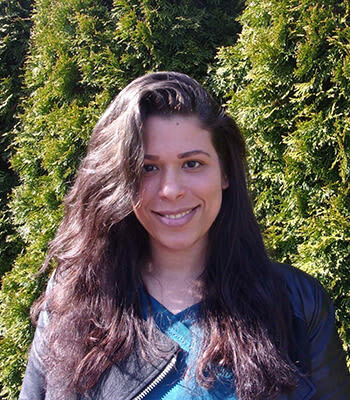 In her free time, Karissa enjoys adventuring outdoors (camping/hiking), spending time with her pets, Kona (Labrador), Zara, and Suki (cats), and going to baseball/hockey games. Kyle has been a veterinary assistant for 8 years and has worked in various clinics all around the country. He enjoys working with pocket pets in addition to dogs and cats, and hopes to begin vet school in 2020. Patrick has been working at Value Pet Clinic - Tacoma since September 2016. He started as a receptionist and now works as one of our Veterinarian Assistants. 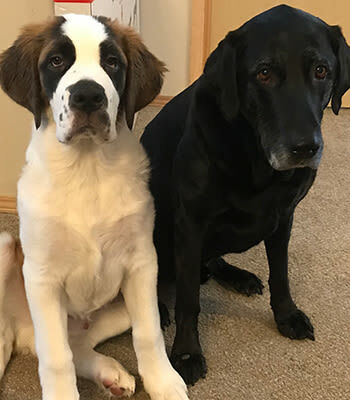 In his free time he enjoys exploring Washington’s numerous forests with his two dogs, Wellington (black Lab) and Crowley (Saint Bernard).